HYPE took a minute to talk to Miso Tini of TinismDotCom, a label home to Ginger TRILL, Ayanda Jiya and Flex Boogie. He shed some light on what they do and his thoughts on the industry. Read on and pick up some knowledge. 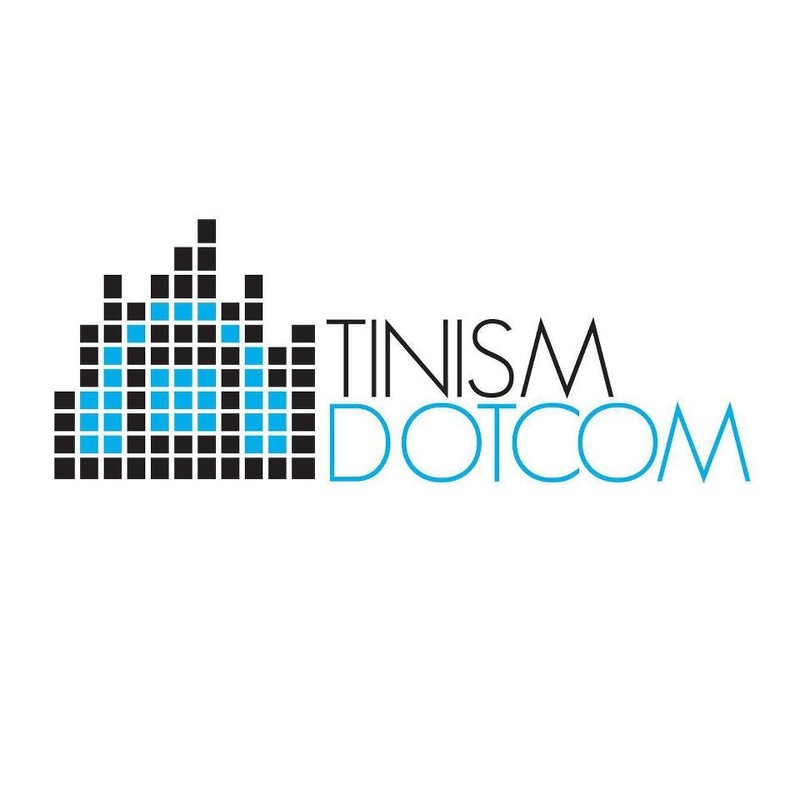 What is TinismDotCom? What does it specialize in, what is the company about? TnismDotCom is a label that deals with specific artists and zones in on their particular talents. We specialise in a large scope of things related to music and its requirements such as recording (voice over, radio adverts, album recordings), mixing, mastering, mastering, shooting videos, management (which includes artists social media accounts). We also have an in-house production, A&R, Photography and digital design from album covers to event posters. Essentially you can hire us for putting together your whole album. Do you prefer working with undiscovered talent, to groom them from the start, work on their sound and image with them? We are happy to have started from the bottom with both Ginger and Ayanda Jiya. This is not something we want to repeat. It’s too expensive and too risky. Artists must take full responsibility of their artist development. With the above mentioned we have been responsible for their sound and image but they naturally came with the talent. The third artist in our rooster, Flex Boogie, came with his image and brand already established. We’re just honing in on his type of sound and positioning of that sound. How do you find, or decide to work with an artist that you take on? Talent alone is not enough. Music is a risky investment, so talent has to come with humility and a reliable personality who is clear on what their career goals are. Investors do not just throw money on just good bars and good vocals. What has been some of your biggest lessons in the industry? Ownership is key! Independent labels and artists have to own their content and strive to be owners of the channels through which that content is distributed. If we have the drive to spend sleepless nights in studio creating a world class product, then we should be extremely active in the means to directly sell the product. Do you see Pretoria Hip Hop ever owning its own, whether it’s the fans supporting the artists 100 or there being unity among “game players” to take it forward? This is only possible if role players understand that here is nothing wrong with creating a mutually beneficial platform where each participant clearly knows (their interest). There is nothing wrong with defining their interest and aggressively pursuing them in the context of the beneficially created platform. What would you say most South African Hip Hop artists need to sustain their career? They would need humility, career goals and not be too cool to aggressively sell the product that results from their brand. The object of creating that product is sales. How do you strategise on the imaging/branding of your artist before you bring launch them? We are not a marketing company, but we understand that we are still fully responsible for below the line marketing for all our associate artists and brand. The object of interaction between artist brand and audience is first and foremost quality content. Once that content is created, it needs to be visually appealing and create an unforgettable listening experience for the consumer. Ginger is super talented, yet he has not fully broken out. What is the plan with him to elevate his stance in the game? His brand has grown into a multi interest brand in different sectors of the music industry. That being said, like any other brand it’s still subject to double jeopardy and media outlet gate keepers. For him, we believe it’s only a matter before he blows up, not whether he will blow up. His uncompromising quality content will always be at the centre of his positional elevation in the game. What should we look out for from TinismDotCom?